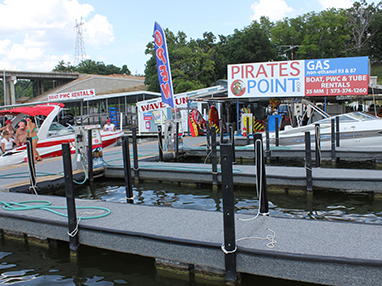 Pirate’s Point is a family owned and operated marina committed to serving all of our customers with excellent customer service and competitive prices. 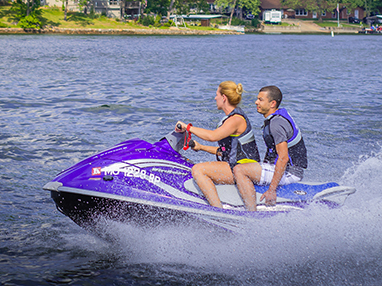 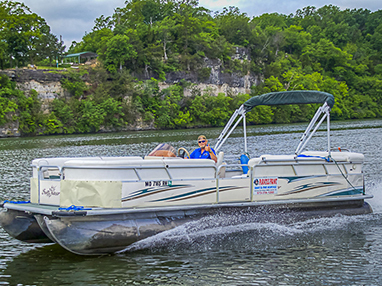 We stock everything we can think of to make your experience at the Lake a pleasurable one. 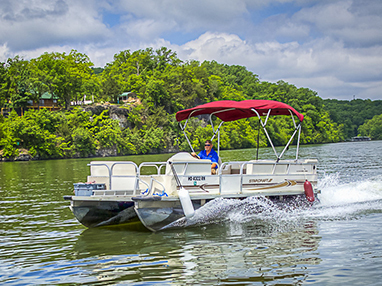 We are continually expanding our stock to add items needed by boaters. 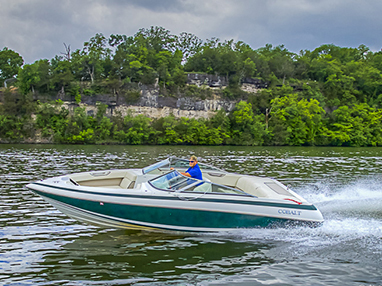 If you think there is something we should add to our product line, please contact us, we love to hear from our customers! 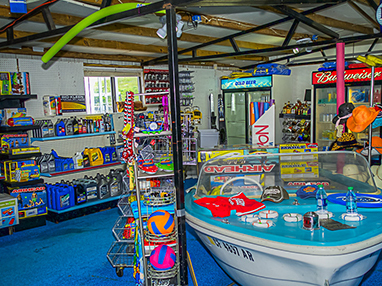 Pirate’s Point is your destination for ALL of your boating needs! 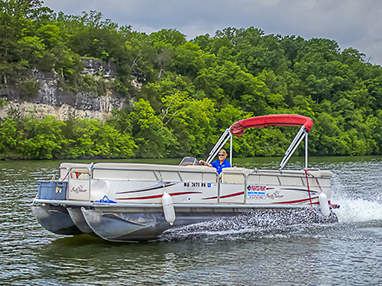 CALL 573-374-1260 TO RESERVE YOUR WATERCRAFT! 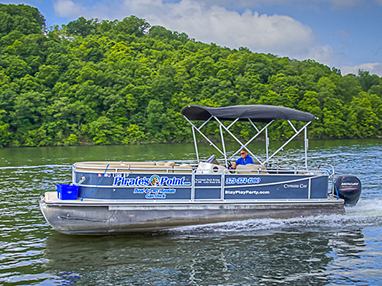 CALL TO RESERVE YOUR WATERCRAFT!